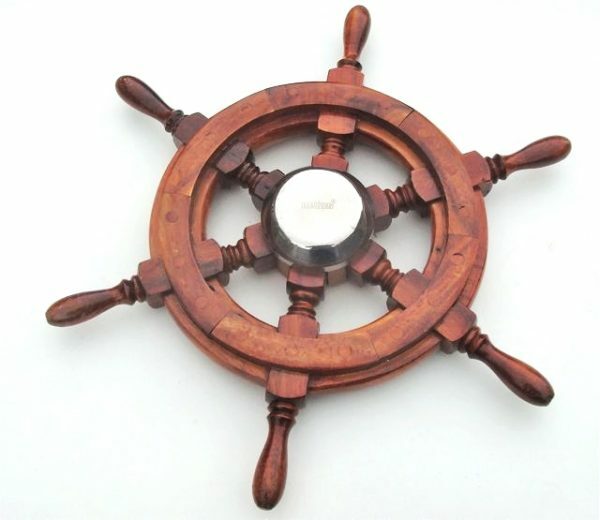 Steering Wheel – traditional Mahogany ships wheel with Brass hub. 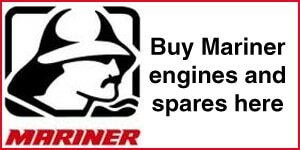 380mm diameter. 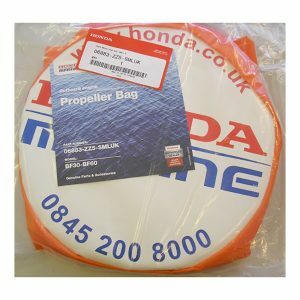 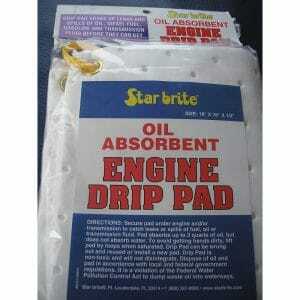 Honda Outboard engine Propeller Bag.